help you do more with everyday. Greaves offers wide range of Fuel Agnostic Powertrain Solutions with very low cost of ownership and higher reliability. They meet the compliance norms which are ideal for automotive engine applications such as 3 wheeler and small 4 wheeler commercial vehicles. In addition to this, there is a reliable range of bigger engines catering to the usage of wider industrial applications. Greaves manufactures a wide range of generator sets in the range of 2.5kVA to 1250 kVA. These products are manufactured at the Chakan plant, an ISO 9001-2000 certified facility, powering critical installations and multifarious applications benefiting everyday life. 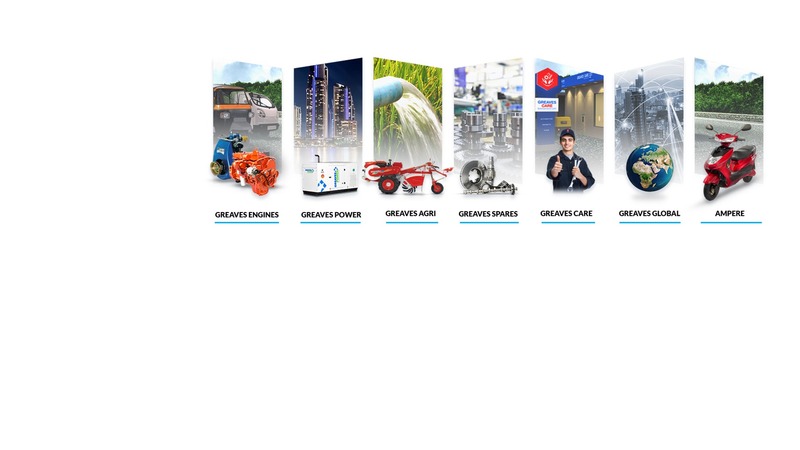 Greaves manufactures a wide range of powerful, reliable and fuel efficient farm equipment that requires low maintenance and that are made-in-India. These include pump sets, power tillers and light agri equipment. Now, mechanised farming has become simpler using Greaves light agri equipment which includes the brush cutter, the reaper, the weeder, the sprayer and the mini power tiller. Thus, right from land preparation to harvesting, we enhance productivity at every stage of the crop cycle with mechanised equipments to help farmers. Greaves manufactures a wide range of trusted, genuine and affordable spares which are available across the country. It supports the proposition of care in the after-market domain for all product lines. 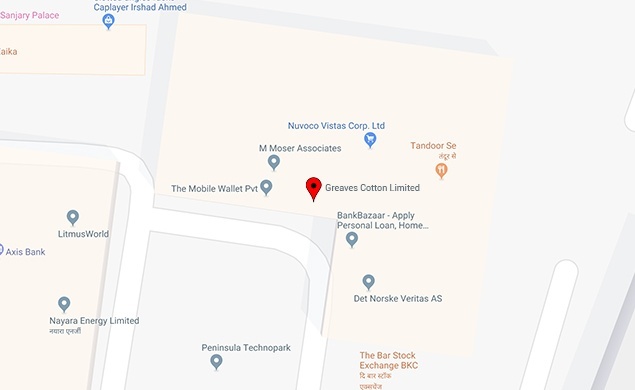 Greaves also provides guaranteed assurance to all customers to go anywhere, do anything and still completely rely on it. Our Greaves auto part store is a one stop shop for all your spare part needs across various brands. Greaves moderates business across the globe thereby widening the global footprint of the organization. With a wide presence in strategic markets like the Middle East, Africa, South and South East Asia, 60% of its export revenue is accounted for by the Middle East and East Africa. The global business specializes in offering customised products as per market requirements providing for critical segments such as auto, power, construction and farm equipment. With Ampere vehicles’ stylish range of E-Bikes, backed by solid technology, you can charge anywhere, commute freely and commit to smart and affordable E-Mobility solutions that save more and have zero emissions. Electric Vehicles, powered by lead acid and lithium Ion battery models are backed by strong sales, service and spares back up available at either of 100+ Ampere exclusive dealerships, 100+ Greaves Care centres or select 5000+ aftermarket spare part outlets across the country.